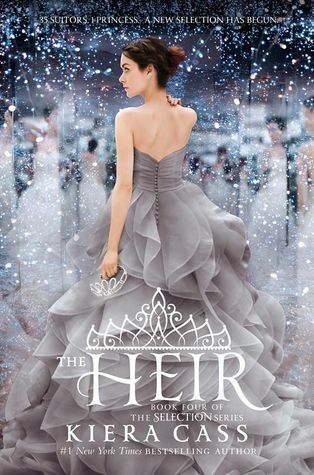 The Book 4 of The Selection series, “The Heir” (Kiera Cass) has been published last May 5, 2015 by HarperTeen. After reading The One (The Selection Book #3) you probably have thought that it will be the last book. Well, we all got it wrong. I also thought it will be the last. When I saw The Heir in the bookstore, I immediately read the book. 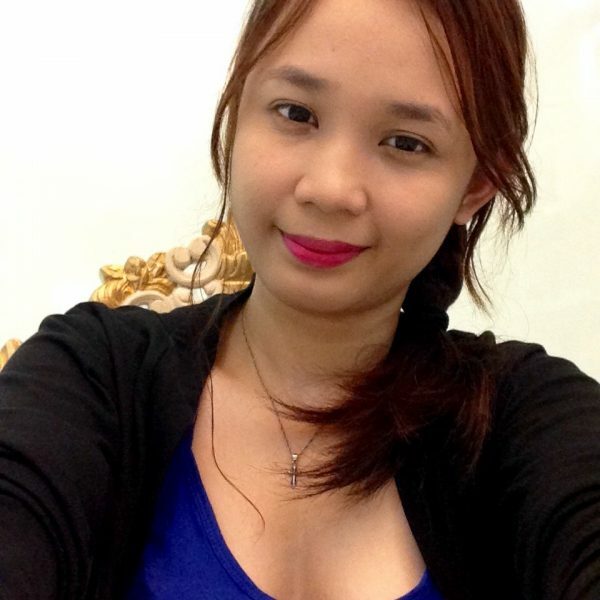 I liked how Princess Eadlyn is different from America. The story is a lot different from the first three books. Eadlyn grew up as a princess. Growing up knowing that someday she will be the queen is not easy that’s why probably the story is totally different from America’s story. I also liked that there were only few flashbacks from America’s story since I really wanted to focus on Eadlyn and not dwell too much on America. I had the “I can’t stop reading” feeling when I read the book. I was craving for more “butterflies in the stomach scenes” that I didn’t realize I was done with the book. Cliffhanger. I wish there was at least one really good “butterflies in the stomach” scene. America and Maxon were able to give those in their own way, I was hoping Eadlyn could give one in her own way. The Heir’s ending is a cliffhanger. I’ll be expecting a book 5 and I’m excited to get my hands on book 5! I hope there will be more romantic scenes in the next book. Overall, The Heir earned 3 out of 5 stars from The Lifestyle Avenue.